Still searching for the perfect holiday gift for your loved ones? We've got you covered! 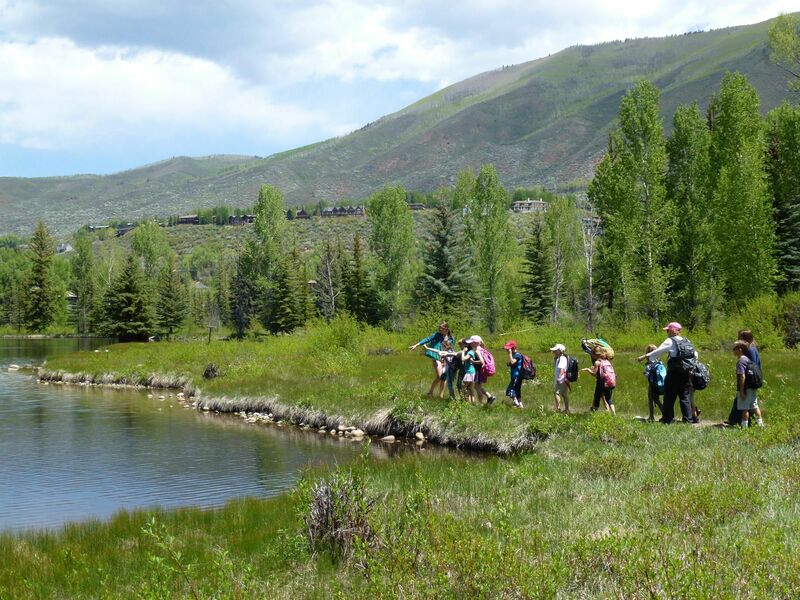 An Aspen Center for Environmental Studies (ACES) membership provides various opportunities to enjoy including discounts on classes and camps, ACES shops products, discounted tickets to ACES’ Annual Harvest Party and more. Membership levels vary and start as low as $50/year. Additional details for giving a personalized gift membership can be found here. 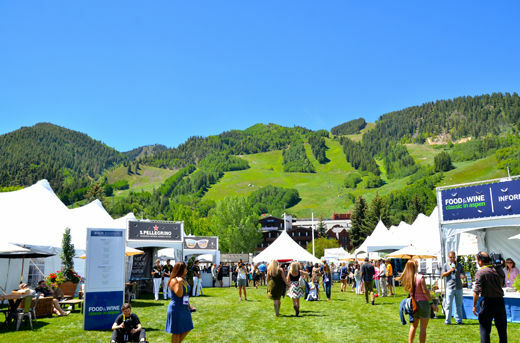 The nation’s premier culinary event returns to Aspen with world-renowned celebrity chefs and wine experts June 14-16, 2019. The three-day weekend includes tasting events, cooking classes, cooking demos, wine and interactive seminars, and the daily grand tastings. Purchase a pass for this annual sell-out event here. 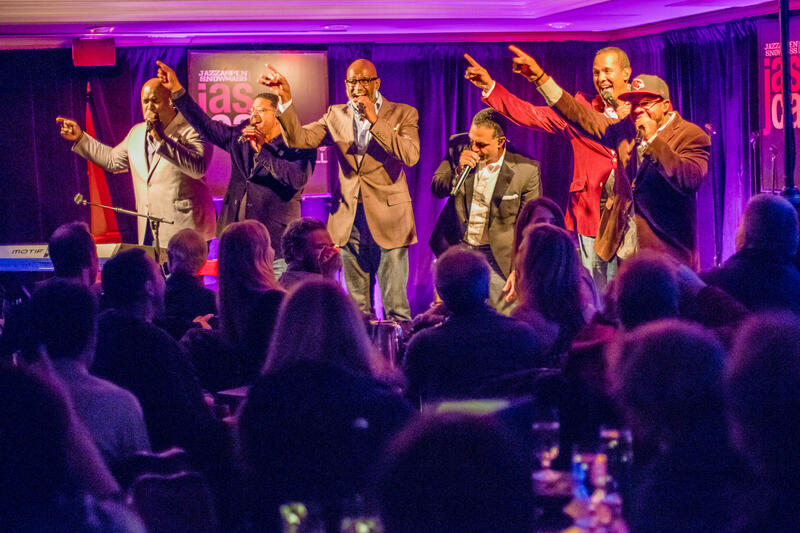 Jazz Aspen Snowmass' JAS Cafe shows feature top jazz artists from around the world in an intimate setting including downstairs at The Little Nell and at the Cooking School of Aspen over the winter season. This year's lineup includes Sweet Lu Olutosin, Cory Henry & The Funk Apostles, Chucito Valdes Trio, Ola Onabule, and more. Additional information and tickets can be purchased online here. 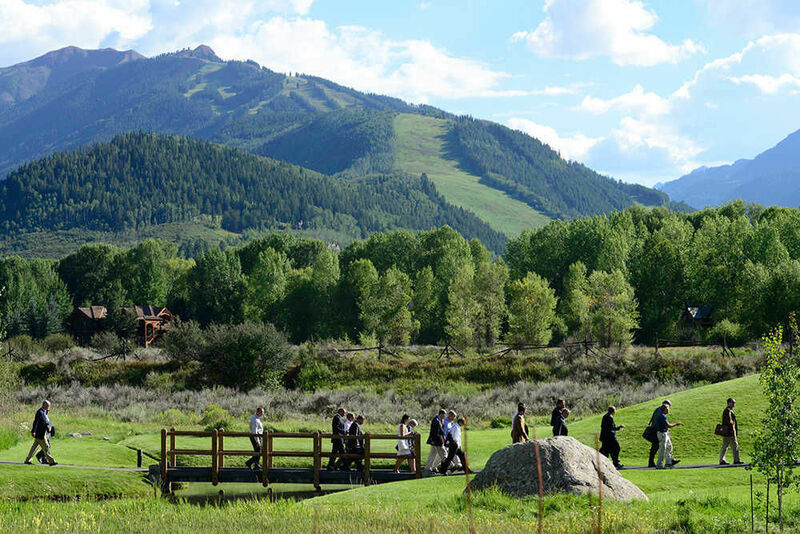 The Aspen Ideas Festival (June 20 – June 29, 2019), offers an array of lectures, presentations, debates, and panel discussions by leading thinkers who span a vast range of critical topics, from the economy to the environment and science to the arts. Divided into three sessions or “tracks,” attendees hear from inspired and provocative writers, public officials, artists, scientists, business executives, scholars, economists, foreign policy specialists, entrepreneurs, and leaders of diverse fields from across the country and around the world. For more information and tickets to the 2019 festival click here. 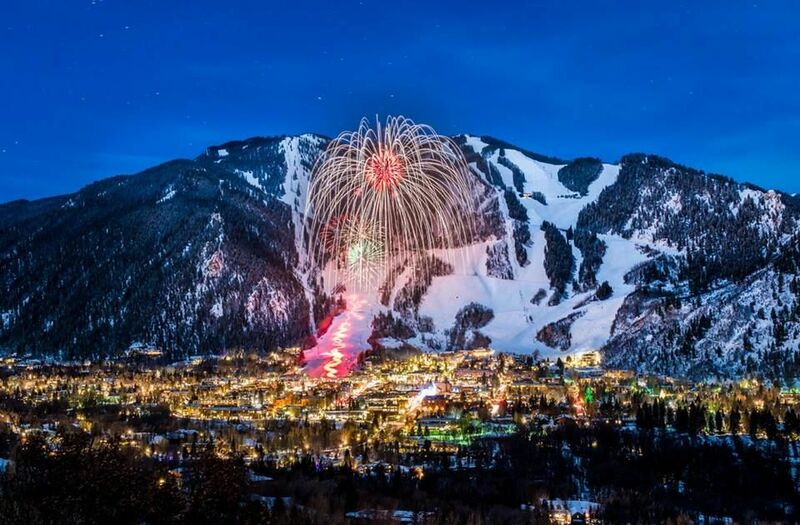 Surprise your loved ones with New Years Eve plans this year with in Aspen! From dinners to concerts, intimate parties and more, make your plans now for New Years Eve here.